Instruction is based on a combination of natural horsemanship philosophy and classical techniques. 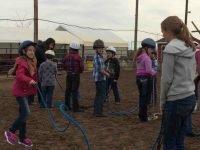 Students learn how to interact with horses by building a strong relationship with the horse. 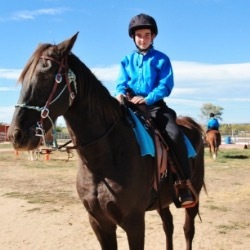 We provide lesson horses, or you can arrange to trailer in your own horse. 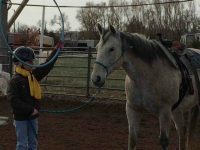 Lead line lessons are for kids 3-6 yrs. 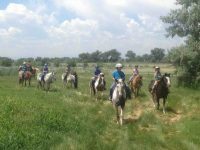 Its a class for a parent or guardian to participate with their child and share the experience of horses. Classes run for 5 weeks starting November 5th. Cost: $195 for five sessions. Weekly lessons in a group environment. We offer classes for kids, teens and adults. 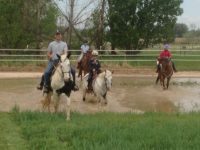 Beginner to advanced, including theory, ground work and riding combined to give a thorough understanding of horsemanship. 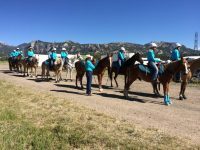 We currently offer a Horsemanship class on Wednesdays 4:00-5.30PM and Fridays 4:30-6:00PM. 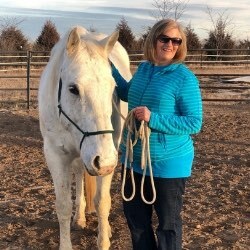 Kim is great at problem solving and teaching others how to work through training issues with their horses. 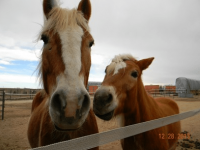 Kim is the best at reading a horse and helping others identify what to look for and how to modify a horse’s behavior. She is always present and observant. She is quick to note improvement in her students and helps them to feel like they are making progress. 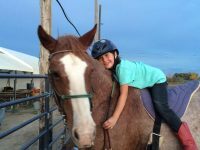 She is very conscious of safety for both the rider and horse and I have seen her avert what could have been bad outcomes many times. 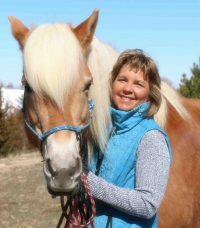 She has always supported me through and health concerns or injuries I have had with my horse. Kim is very consistent, humble, patient and passionate instructor. With anyone else, I would have given up on riding long ago. She takes responsibility for teaching, not just putting the responsibility on the student to learn. In all my years of learning (anything) I’ve never had a teacher like her. Kim’s passion for what she does shows through as she finds ways to put something that’s felt by experience, into words. She works at coming up with ways to make things understandable to her students – whether it’s by words, or by example, or with a picture or a video… she never gives up on making sure I understand. 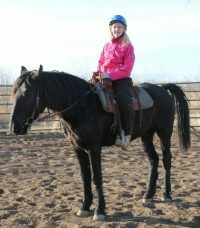 Kim has a true heart for what she does, I can count on her to care for me as a student and about the horse that I ride. 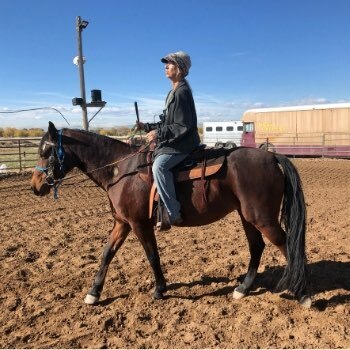 In my time at Promenade, I have learned so much, not just in the horse aspect. 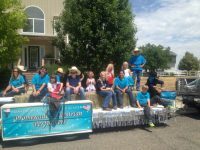 I have met some amazing people, and had so much fun. Even just within the drill team, I have made some amazing friends that may as well be siblings. I wouldn’t trade these years for anything.